PROBE THE WIRE, NOT YOUR FINGER! Also can be used to troubleshoot wiring harness for power & continuity. 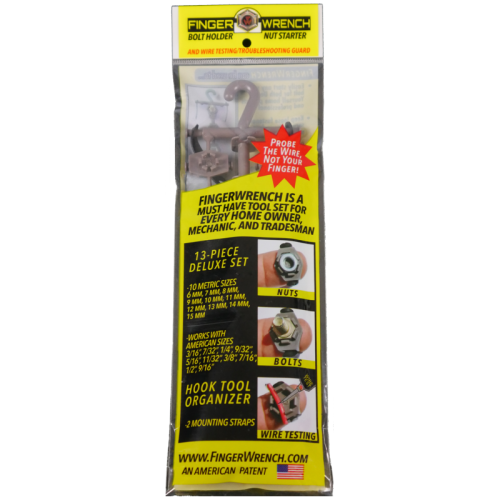 This tool has grooves for securely holding 10 12 14 16 18 20 & 22-gauge wires. Lay wire across grooves and use a test light to locate a short. 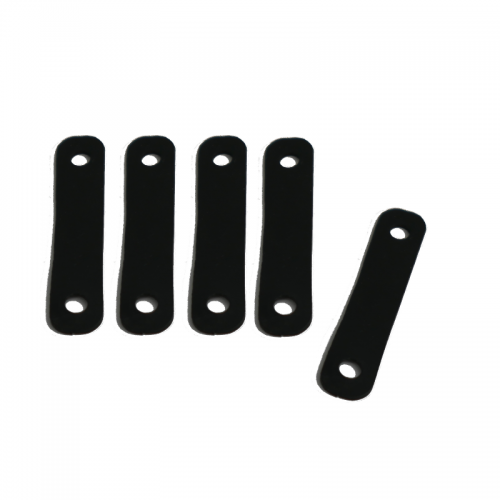 size nuts & bolts as well as round-headed fasteners. 1) Select desired tool size to fit nut, bolt or fastener you are trying to start. 2) Gently loop strap over each nub ear. 3) Place your finger grip socket on your finger. 4) Align nut, bolt or fastener and turn threads until engaged. 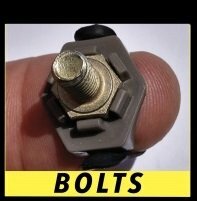 Works on most Metric & ANSI size nuts, bolts and fasteners. Do not use power tools with this device. 2) Keep away from open flames. 3) No power tools when using the tool. 4) Use safety glasses at all times. 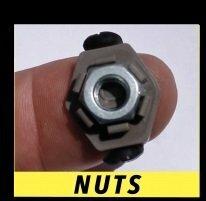 wrenches to torque nut or bolt to specs. 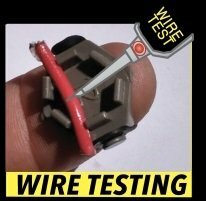 What is it for and how does it help to test wire? 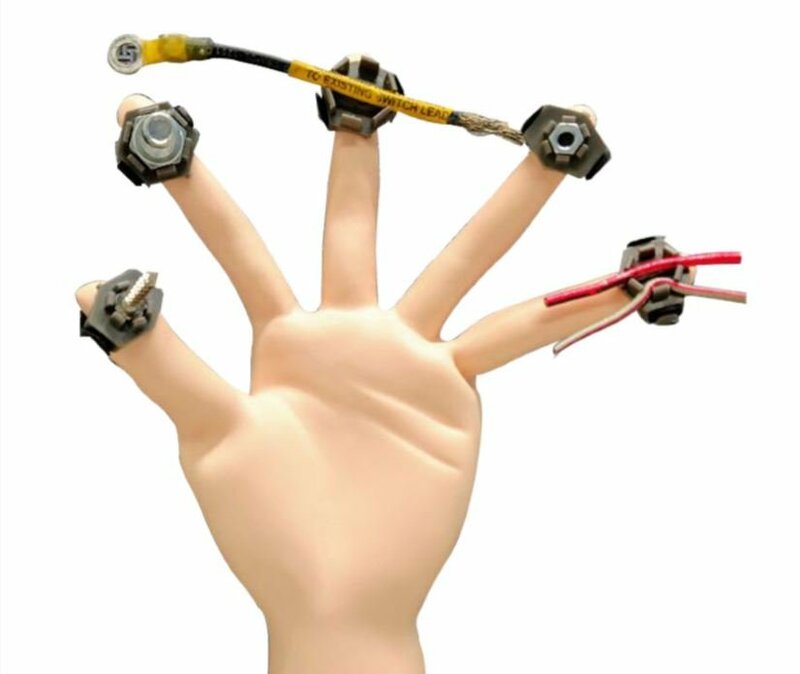 For do it yourself home and garage use to start most nut or bolt or fastener in hard to reach places. Also, this tool has grooves for securely holding 10 12 14 16 18 20 & 22-gauge wires, for testing for power or continuity. Probe the wire not your finger when troubleshooting.